For fresh engineers, SRMS CET, Bareilly has consistently been a dynamic stepping stone to the industry. 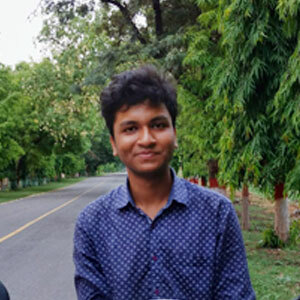 While some go on to have long careers in organizations they get placed in on campus,others like Adesh Srivastava get selected by top names within a short time. The 2017 graduate bagged campus placement with technology giant TCS. 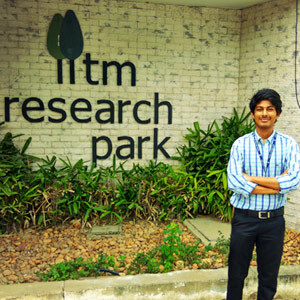 After proving himself in the company for a year, he made the switch at a substantially higher package with Myntra. Here’s how Adesh’s college set the ball rolling for the stunning career moves. 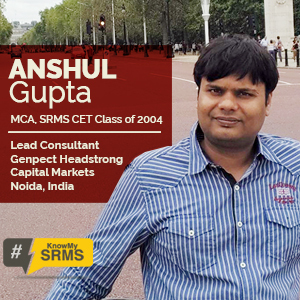 Abhishek Gupta compares his MCA at SRMS with his BCA from BITS Pilani and what got him to 30 lacs package in 6 years. Abhishek was a rank opener in the year 2007 and had a 1048 rank globally in the UPTU university entrance exam for MCA. Based on this rank, he could have opted for any of the colleges in NCR but chose Shri Ram Murti Smarak College of Engineering & Technology, Bareilly for its reputation and strict discipline. 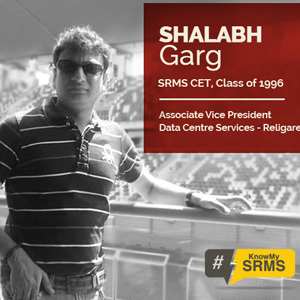 Shalini Chopra’s journey from a fresh MCA grad to a senior telecom executive, and how SRMS CET, Bareilly facilitated it! 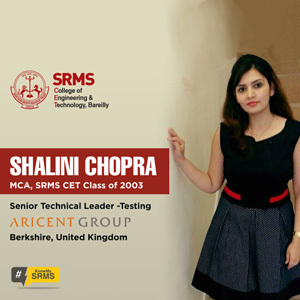 Though Shalini Chopra from Shri Ram Murti Smarak College of Engineering &Technology, Bareilly’s MCA Batch of 2003-06 entered the program because of her inability to undertake the B.Tech due to personal reasons, she has gone on to chart a very successful career from it. “I couldn’t join Bachelor’s degree due to personal reasons so decided to pursue this course after my Graduation in Science. I always wanted to be an Engineer but was not sure initially if this course could get me right career position,” she reflects. 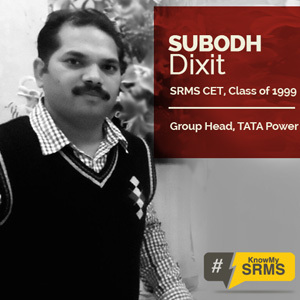 From Bareilly to Mumbai, SRMS CET’s alumnus Subodh Dixit’s journey has been nothing short of phenomenal! It doesn’t happen daily that you climb three rungs of the corporate ladder within two years. With Shalabh, things were different! 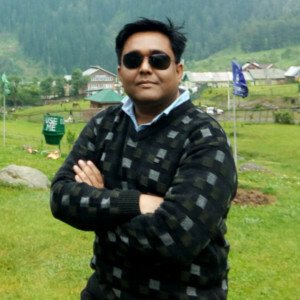 A 1996 Computer Science and Engineering graduate from Shri Ram Murti Smarak College of Engineering and Technology, alumnus Shalabh Garg says that the college provided him with a platform to begin with and finally made him what he is today. 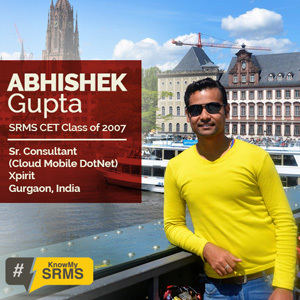 “My four year stint at SRMSCET, coupled with strong base developed there, facilitated my move to different roles and profiles in various companies,” he says. It is well accepted that a college is the place where children really find their feet. It is often here that teenagers leave behind their braces and freckles, and step assuredly into 20s. It should’ve been no different for Chirodeep Roy when he joined B.Tech way back in 1997. Except for the fact that his Engineering College too was finding its feet. “Success stories come from individual efforts,” believes Kushwaha Manish Kaushal, a boy from Bareilly who joined Shri Ram Murti Smarak College of Engineering and Technology (SRMSCET, B.Tech, Batch of 1996) as a young man with dreams in his eyes and great hopes for the future. And the dreams have come true! 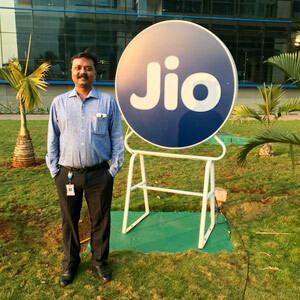 The last two decades have seen him grow from a recruit to a recruiter working with some of the largest multinational companies in India. 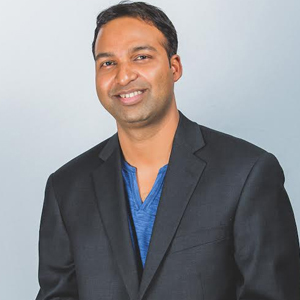 The first thing that strikes you about Vibhuti Sinha, Vice President (Cloud Products), Saviynt, is his humility. As an ice-breaker you start with his steep rise up the corporate ladder. He quickly sides-teps. You think he’s digging for compliments; so you step on the gas. 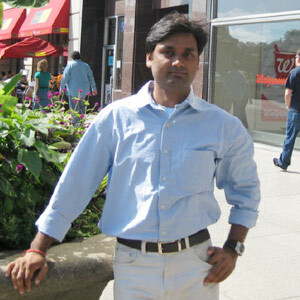 You speak of his impressive journey from CET, Bareilly to Atlanta in USA; he says its no big deal. You talk to him of being one of the super achievers at CET, Bareilly. He says wait till you meet the other bigwigs. “They are doing wonders across the globe,” he shrugs with a smile. “I’m nowhere close to what they’ve achieved. Two months with TCS and Faraz Nomani of Batch of 2016 of SRMS stood qualified for 75% hike on his pay package. Why? Faraz Nomani spent the major part of his formative years in Bareilly. He completed his high school from Modern School with a Merit Scholarship for Academic Excellence in Class XII. A passion for Information Technology saw him take part in innumerable programming and IT quizzes since quite early in life. Interestingly his first introduction to his present employer, TCS, happened in high school and later in college as well! “I was involved with many TCS competitions be it the TCS IT WIZ during school, where I was the regional finalist, or Code Vita during college,” he says.